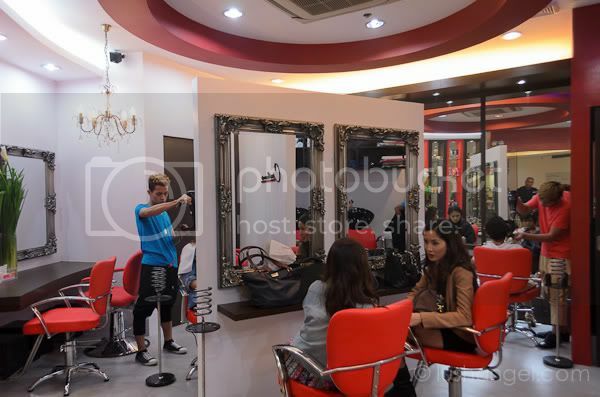 Only months after Lourd Ramos opened his second Creations branch in Makati City, the renowned hair and make-up artist continues to share his expertise through the opening of not just one, but two additional branches to his name. 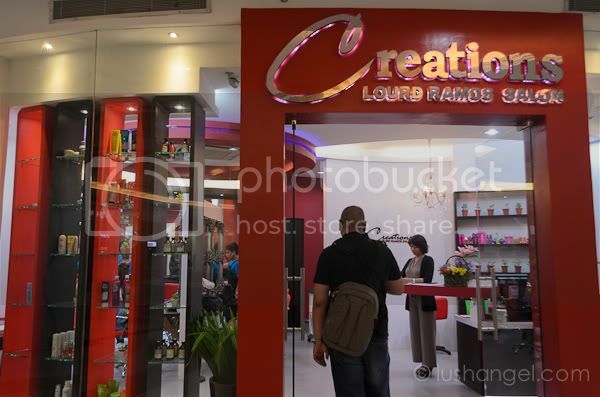 I was invited to the grand opening of Creations Lourd Ramos Salon at Greenfield District (Soho Central), Mandaluyong. The Soho Central store features a predominantly red-and-white color scheme. The minimalist style exemplifies the hip and vibrant appeal that Lourd has always been known for. 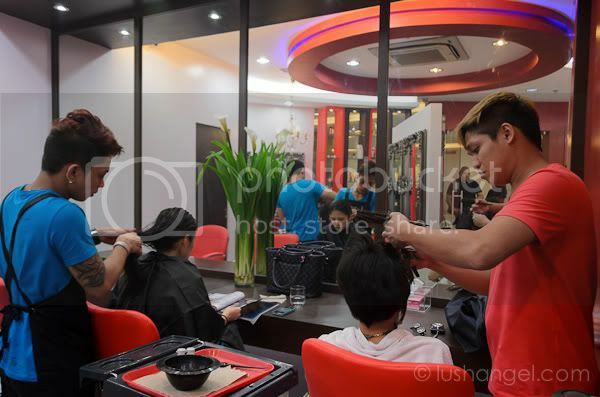 From haircuts and hair treatments to make-up and styling to massage and waxing services, Creations offers an extensive array of hair care and styling services that pampers guests from head to toe. I had a Vegetarian Miracle Hair Treatment to moisturize my hair. After an hour, I’m all ready! My hair is soft and shiny once again! Yay! 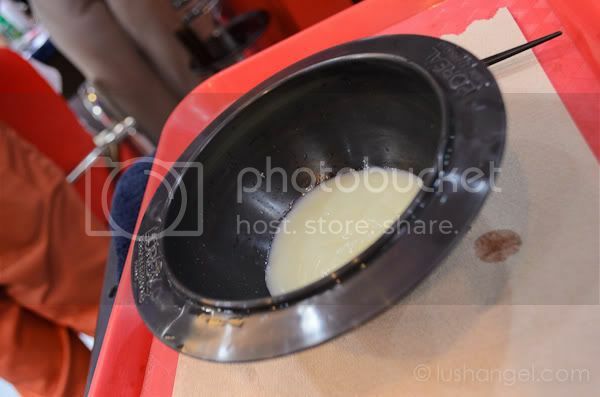 Thanks ARC PR for the photos below! 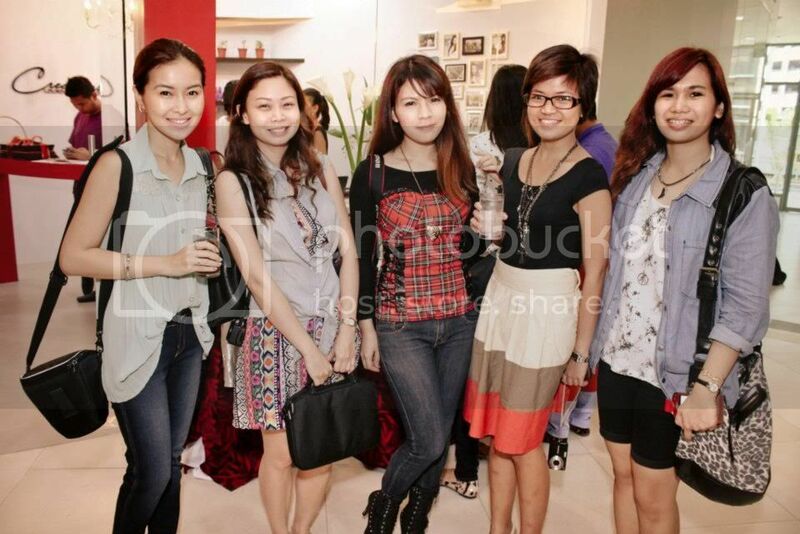 Thank you Creations Salon and ARC PR. 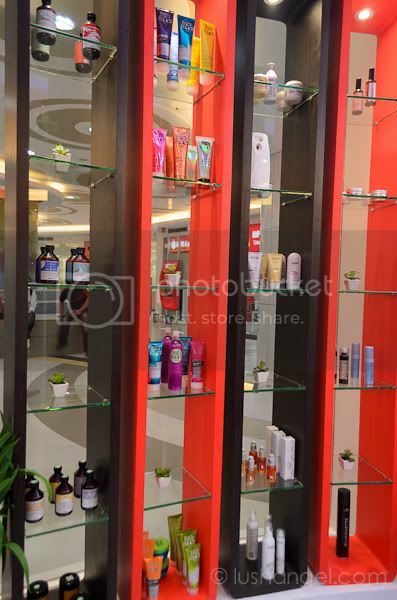 The Soho Central Podium branch is located in the Ground Floor of Greenfield District, Highway Hills, Mandaluyong City. 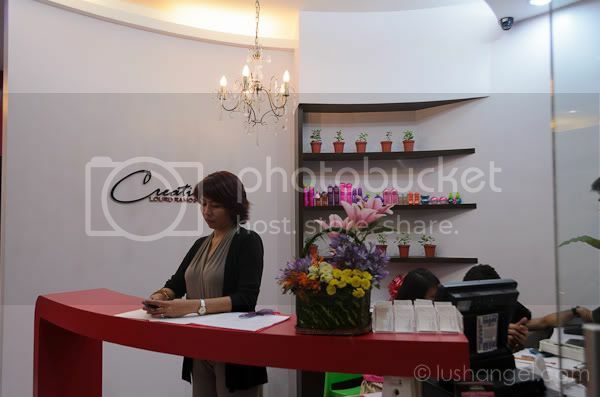 The Eton branch is in Unit 51692 Corinthian Building Ortigas Avenue, Quezon City. Store hours are from 9AM to 9PM. NextHow Do I Store My Bags?